Choosing the Right LTL Freight Carrier | Cannonball Express Trans. Simply put, finding a LTL freight carrier for your shipments is often a difficult process. Whether it’s finding the lowest possible rates or ensuring you’ve correctly determined the weight of your items, there’s several moving pieces in LTL shipping. LTL freight carrier shipping rates can be very complex and confusing, but third-party logistics (3PL) providers, such as Nebraska Warehouse, can help ensure you are receiving the best possible rate. On time pickup and delivery performance is not always the same. Often this depends on where you’re business is located relative to the nearest freight terminals. Long-haul carriers traditionally have been known to provide low 90% delivery reliability, while regional carriers tend to provide reliability in the high 90% range. Most LTL freight carriers provide liability insurance at a rate of $10 per pound. Some can be as low as $1 per pound. Investigate your carrier’s insurance policy to ensure you’re covered. Seek carriers who offer multiple options for transportation. 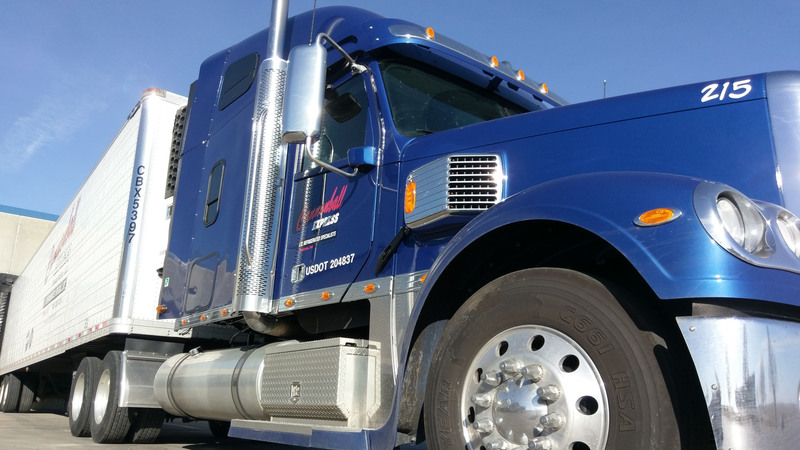 Certain modes of transportation may be more suited for your freight, and the carrier should give you the best options available. Cannonball Express Transportation along with our sister companies The Junction LLC and Nebraska Warehouse offers all modes of transportation for your needs. Possibility to track shipment status online is perhaps the first must-have feature for a reliable and well reputed freight carrier. Reputation is another serious concern. Make sure the chosen company has excellent reviews and business image.